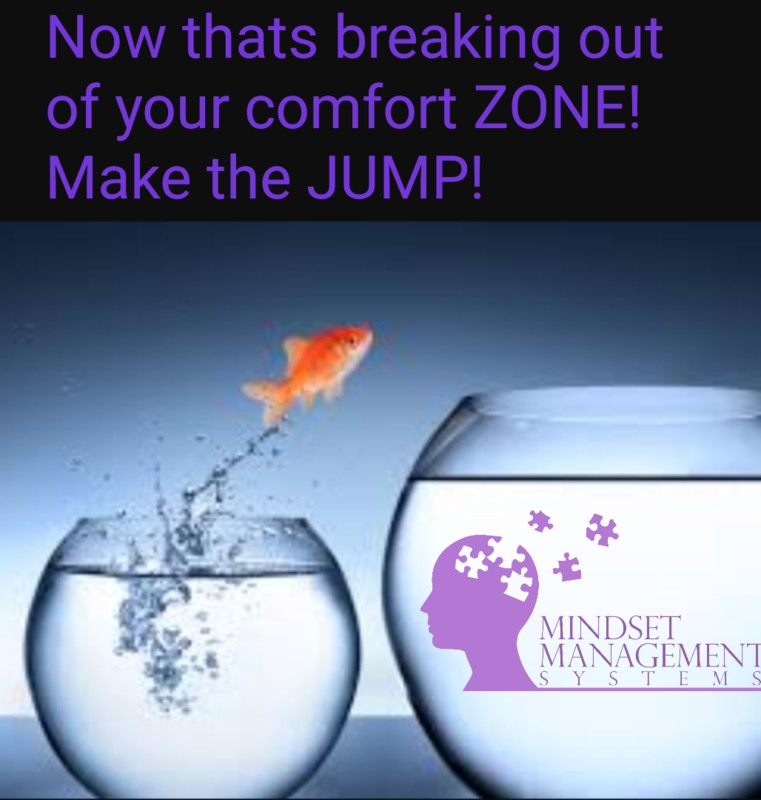 Welcome to MINDSET MANAGEMENT SYSTEMS congratulations you have made your first step to making a change. We are striving to improve not only sports performance but peoples enjoyment of that sport and their lives. We believe all three are connected and as in life your sport performance will be enhanced when great feelings are attached. We then go one step further, by protecting those feelings and emotions from outside influences when participating in your chosen sport or activity, leading to greater consistency. You will be guided through our programs and systems all focused on your individual needs, with back up and support, together we will reach the best results from your currant skill level, leaving you free to improve that skill level and reach you full potential. Take a look at our coaching programs and see which one best suits your needs, when you have decided or if you just don’t know and need more information on how it all works contact us and we will guide you from there.